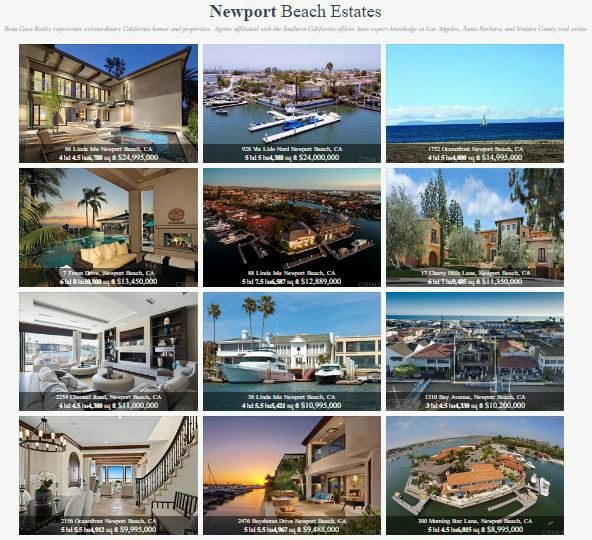 Have a WordPress real estate website? Look no further for a full-featured IDX plugin – the perfect WordPress solution. 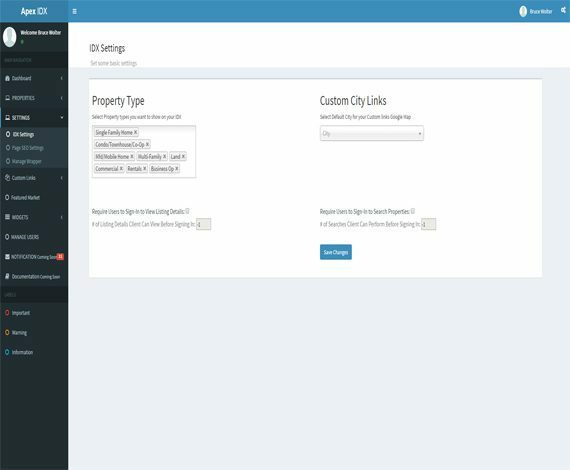 After building over 7,000 IDX portals, the RealtyTech team channeled their experience gleaned the last 10 years to build a ground-breaking IDX plugin. 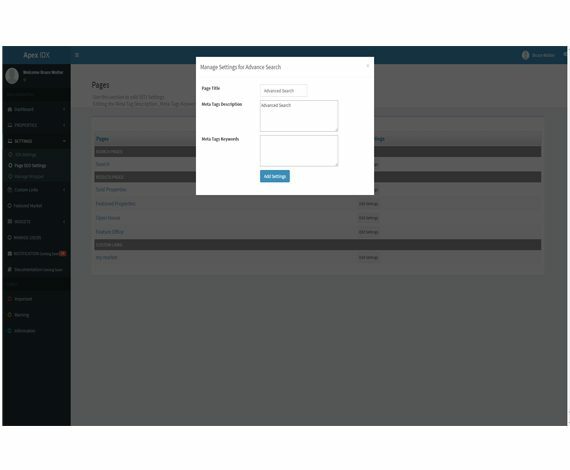 The plugin downloads and installs quickly, has endlessly customizable interface features, and lastly, the APEX IDX + WordPress platform is mobile-responsive and indexed easily by all search engines. 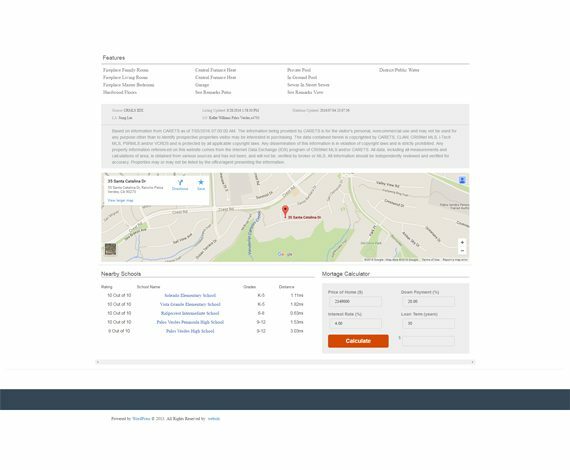 Our APEX IDX Plugin formats and displays beautifully on any device, meaning your clients can browse listings at home or on-the-go. 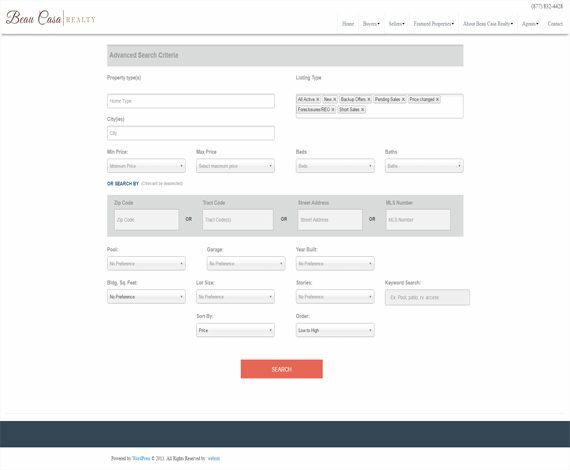 Engaging results pages inform your clients of listing details, while our customizable lead capture system ensures you’re gathering the correct information from your prospective clientele. 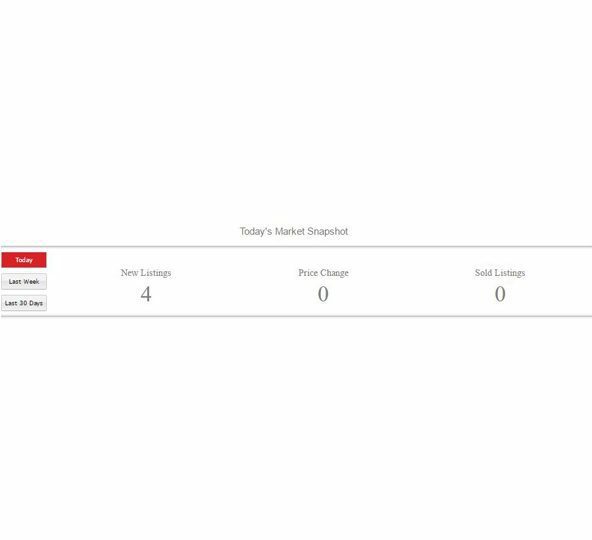 Automatic listing alerts can also be set up through the plugin, so that your clients are updated with a concise, branded email when new properties hit the market within their criteria. APEX IDX for WordPress: It’s got it all! 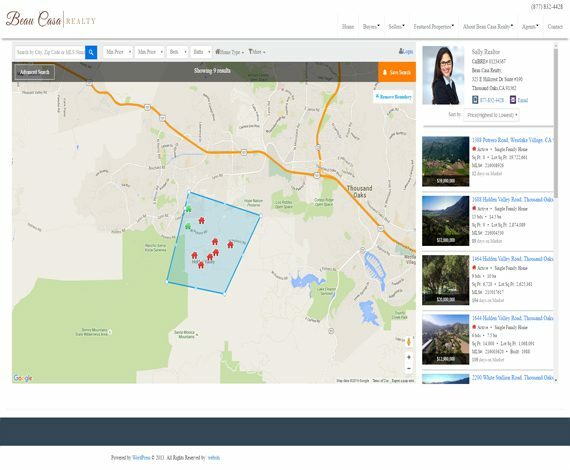 Neighborhood Polygon Boundary Search Pages: Pinpoint a market along street lines. 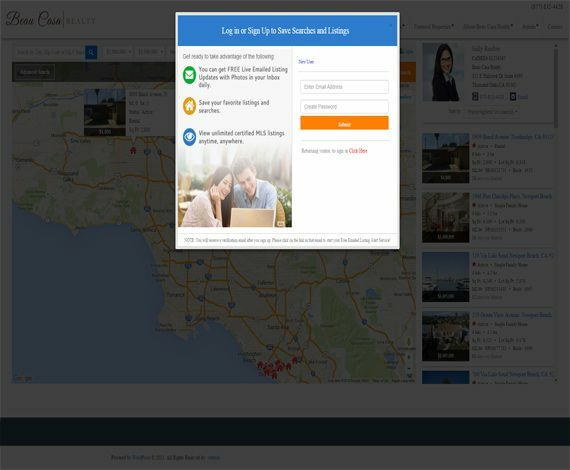 RealtyTech’s APEX IDX WordPress Plugin is the premier solution to intuitively display our listings on your WordPress site. 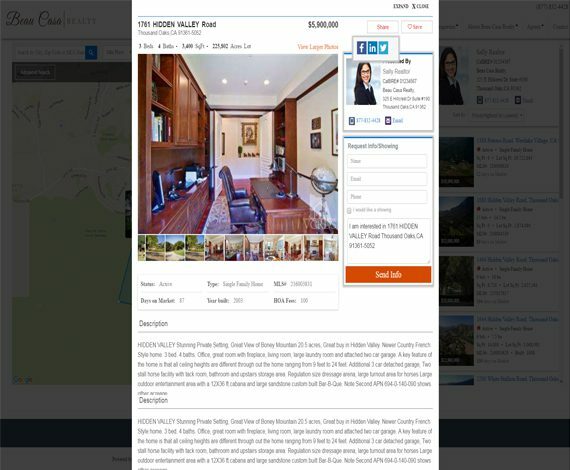 Key elements like the Featured Home Carousel, New Listings Page, and Market Snapshot Counter are just some of the essential features that improve the usability and efficiency of your site. The VIP Membership System allows you to dictate when a visitor needs to sign up and therefore generate a lead to you. Continue to view listings and details pages. Save their search and return to it any time. Save their own personal gallery of homes to share with their loved ones. 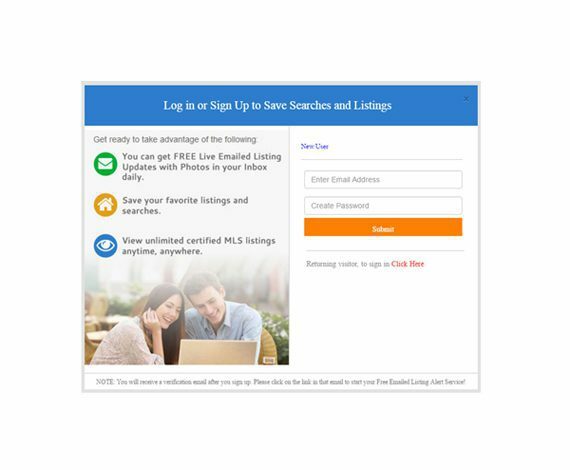 Get automated listing alerts emailed to them daily, or weekly. You can control listing access from completely open to Users, down to signup right before they search, and anything in between. 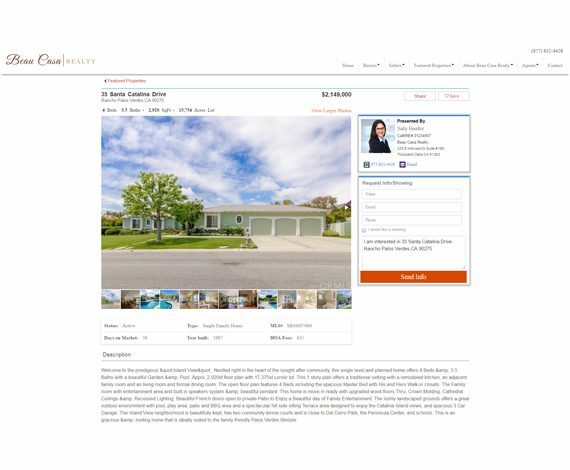 You can allow Users to do a search, see results pages with many homes on it, and then to see the details pages with all the photos, they have to sign in. You can allow them to see 3 or 5 detailed listing pages, THEN make them sign up to see more. The system ‘sells’ itself to them by letting them know all the benefits of VIP Membership. You get an email directly to your phone and laptop. You get their saved searches and homes. You get their email and phone number if provided by them. You get emailed lists of all the homes in their listing alerts. You get an opportunity to generate a buyer or seller. “Call Now” feature include when viewing on a Mobile Phone. Indexable Listings are built into your pages and not just iFramed into you site. This means Google and other search engines see the listings on your site and can place these pages on the internet, boosting your site exposure and traffic and lead generating power. Your URL: Unlike some solutions, the Apex IDX uses your URL and includes the property address in the same URL for maximum Search Engine power. You can add keywords, Meta tags, and links to your pages for greater search engine rankings. Imbedded Social Links allows Users to share your site pages and give greater exposure. 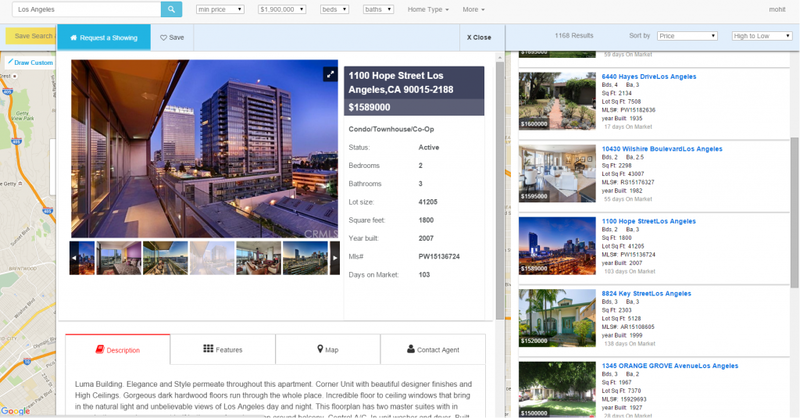 Build Local Market pages that highlight homes in your direct market with keywords and more exposure. 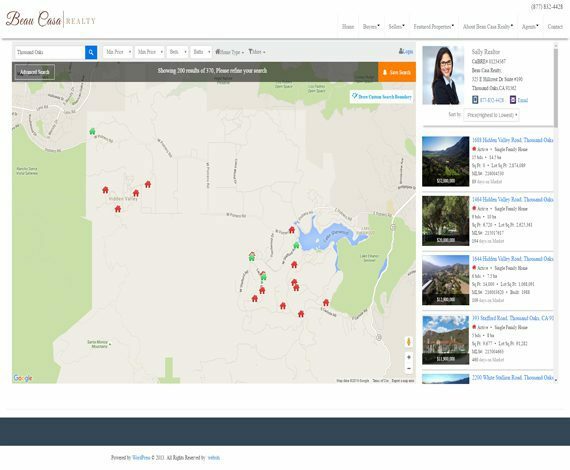 Ready for the Apex IDX from RealtyTech?